Listen to Next Blunt (Prod. A.Smiff), a new offering from Fu Lo Kliq, which was released on Friday, May 9th, 2014. 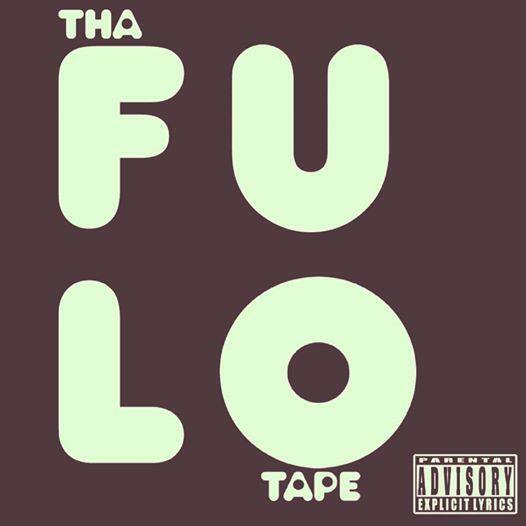 BOOG, Kenneth Hilson, Mellow D & Tawp Raamun all come together to form the Fu Lo Kliq. Collective coming out of Kingsgate, WA. Unique. Raw. Youth. Gawdlife. Fu Lo Kliq's future brightens with every new release, and Next Blunt (Prod. A.Smiff) certainly isn't an exception. It's a fitting addition to a solid catalogue that Fu Lo Kliq has been developing since stepping foot in the game. We're excited to hear more. Don't forget to follow Fu Lo Kliq on Facebook and Twitter and Youtube.